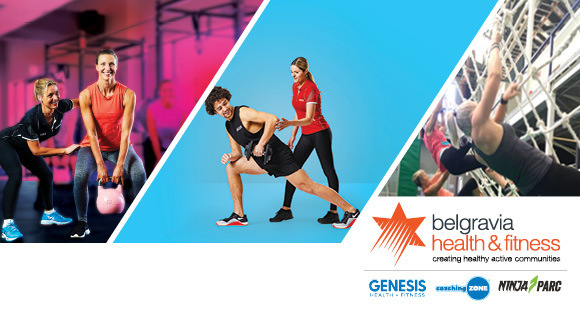 We manager a number of Gyms in the Cairns area and have restructured to open 3 exciting full time Club General Manager roles to join the team and drive the culture and performance of our passionate fitness teams. You'll be a highly effective operations manager with a proven sales management background. If you have the above experience, are passionate and have the drive to excel, please click on the Apply Now with your resume and cover letter.